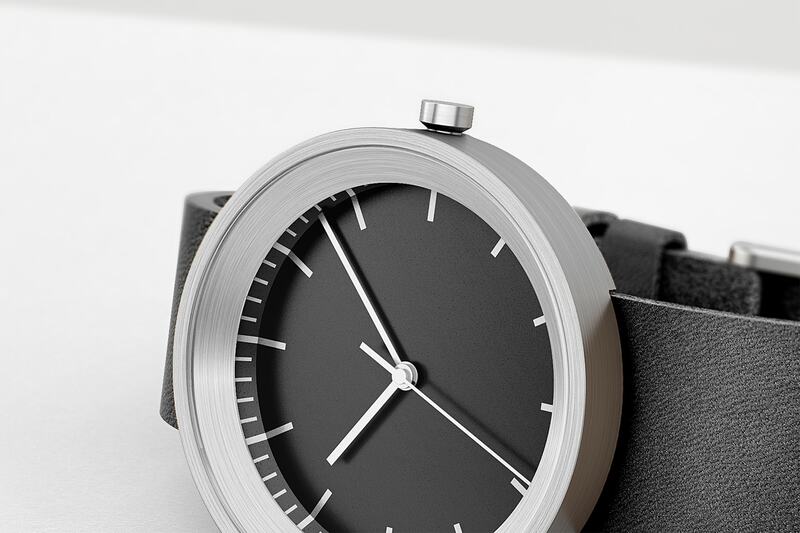 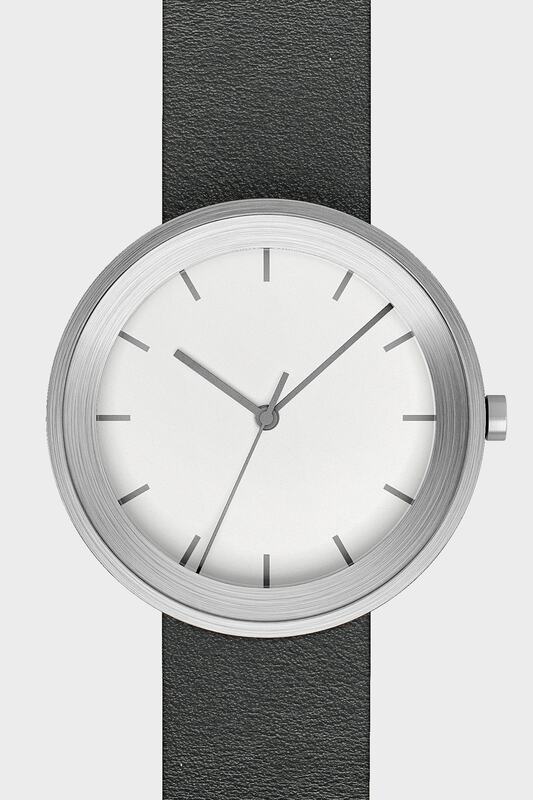 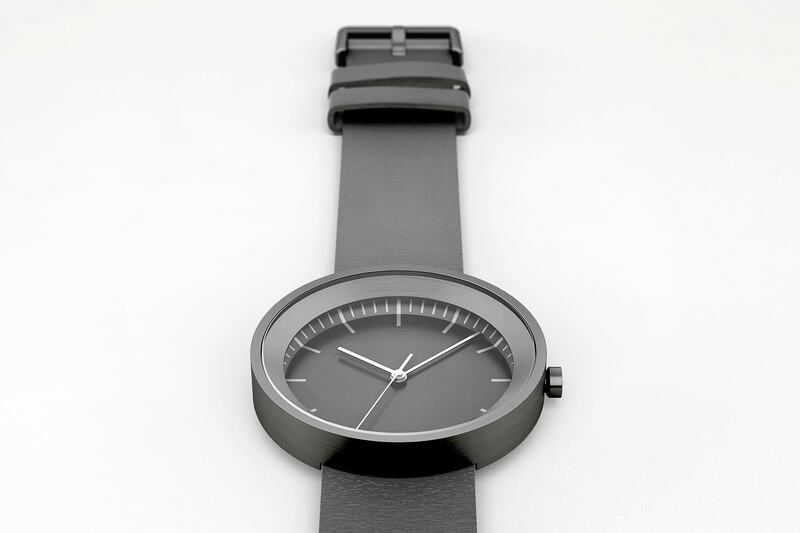 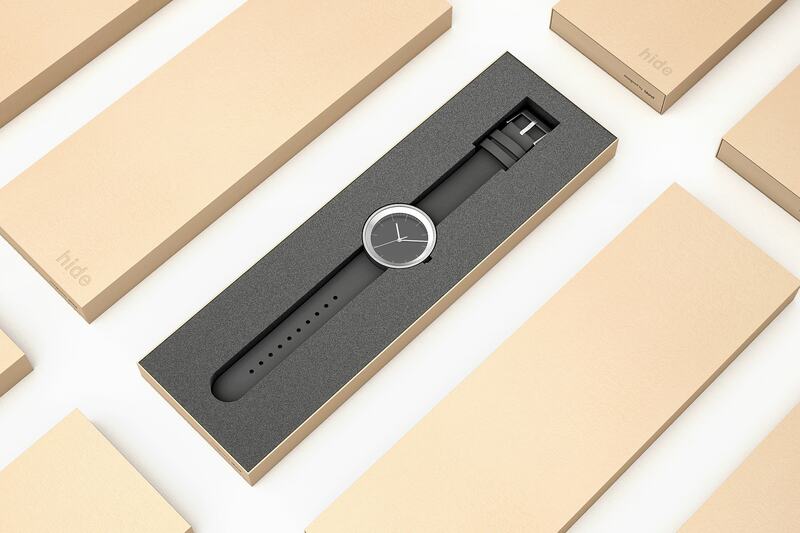 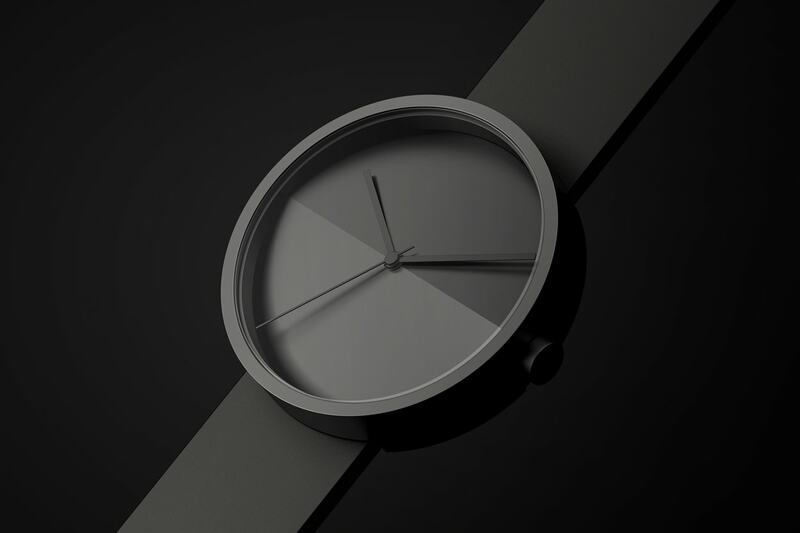 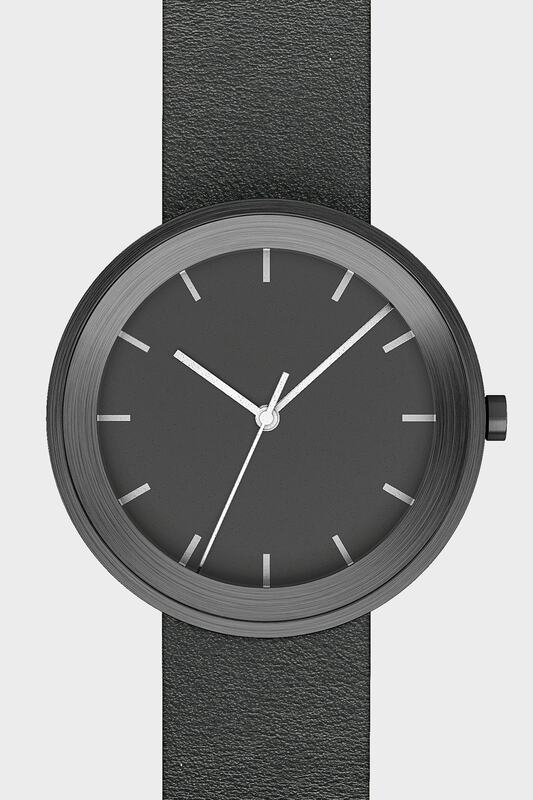 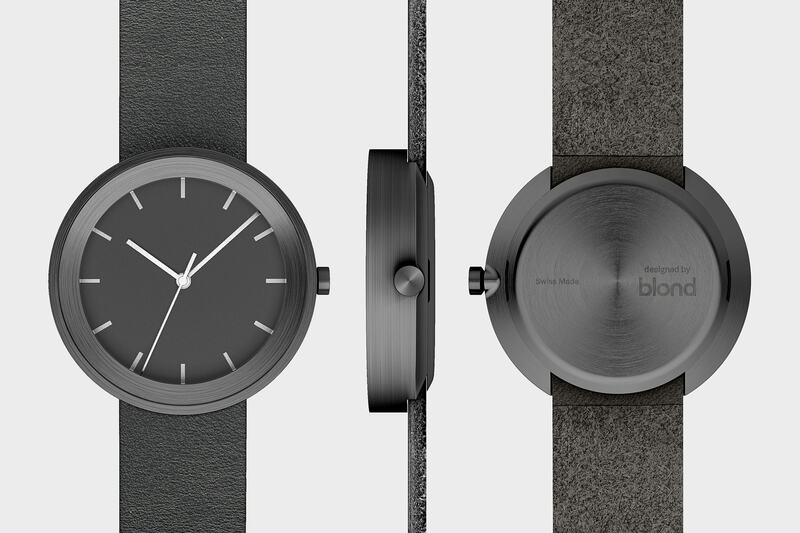 Hide is a simplistic wristwatch made from turned metal and vegetable tanned leather. 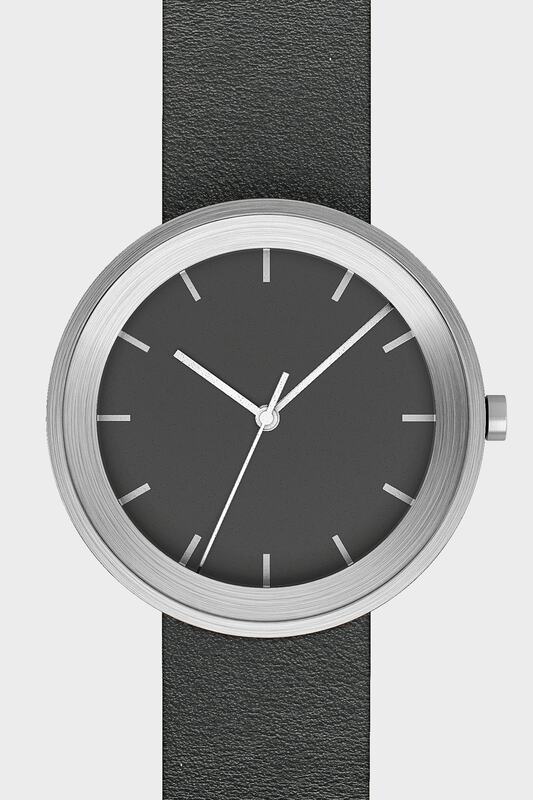 A quick look at its analogue face will tell you the time. 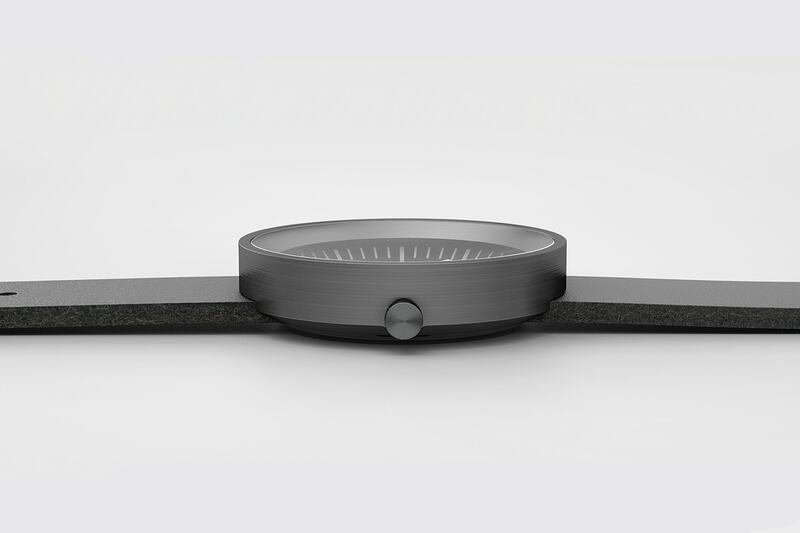 Twist your wrist and underneath a small step you will see sixty minute markings. 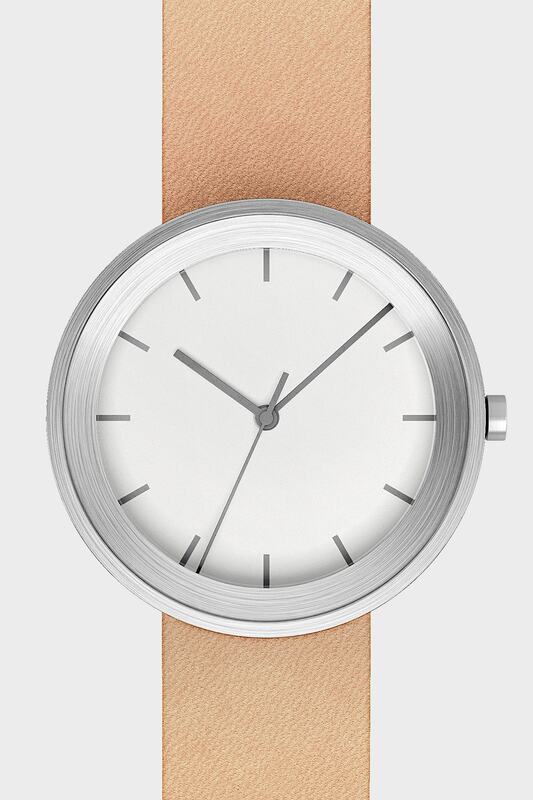 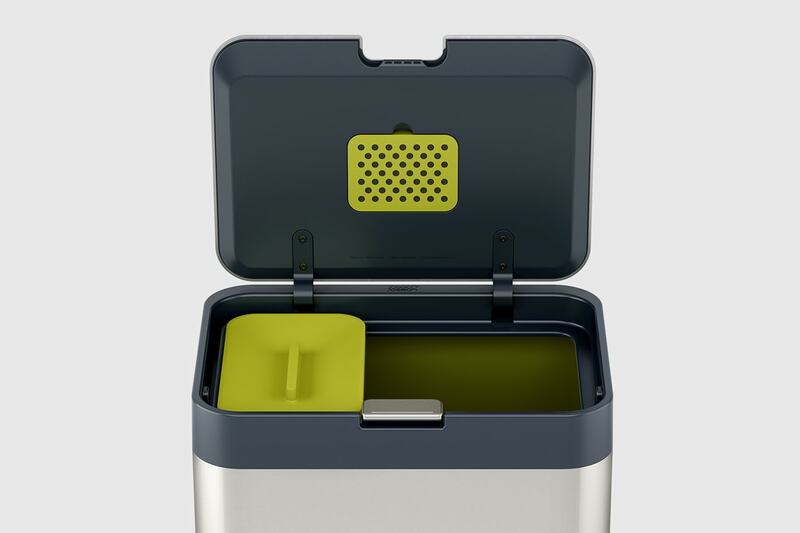 You can quickly check the time at a glance, or take a moment to be precise.